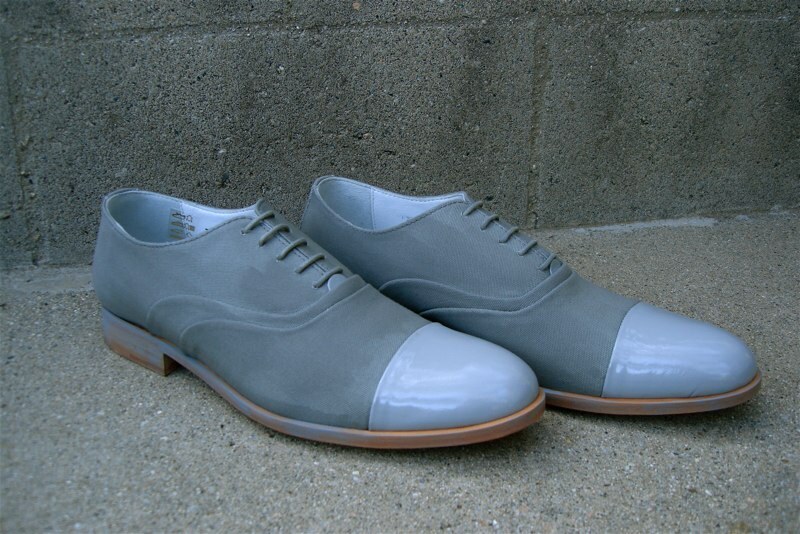 The Generic Man is a shoe company founded in 1997 by Kevin Carney in New York. Why he decided to name his company “The Generic Man,” is beyond me, especially when you offer two-tone dress shoes with powder blue patent leather. While not my style, Generic Man offers some interesting takes on classic shoes, such as the penny-loafer. Don’t think these are all dress-shoes, most of them are actually some forward-thinking sneakers, but, of course, these caught my eye. You can check out their catalog here.